UP to 100mm of rain is expected to fall in the Top End's north east coast this week as the centre of ex-Tropical Cyclone Trevor moves east into Queensland. Bureau of Meteorology senior meteorologist Rebecca Patrick said a low pressure trough was expected to generate thunderstorms across northern parts of the NT in the coming days, with three day totals in the 20-50mm range and up to 100mm in some coastal locations. 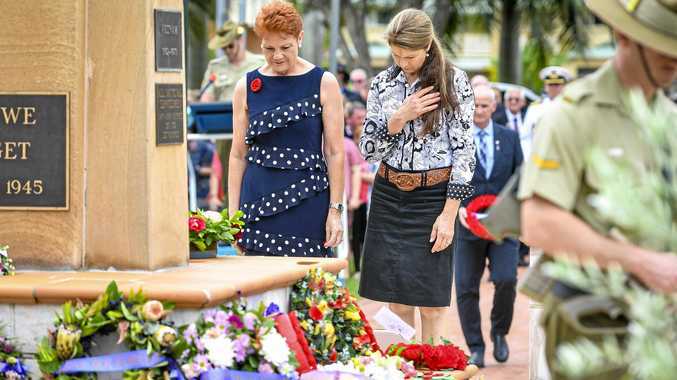 "There's a high chance of showers and storms throughout the Top End today, with a risk of heavy rainfall from slow-moving storms in the north east, including Borroloola," she said. "Showers and storms will contract to coastal areas and the north east Top End tomorrow as dry air pushes in from the south." 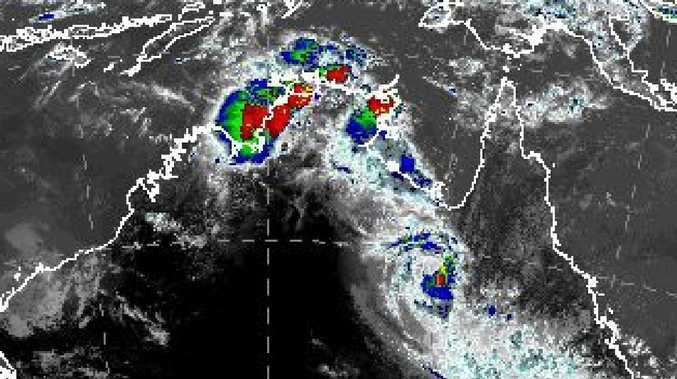 Ms Patrick said the trough was expected to continue to move north and pass over the Arafura Sea this weekend. "Some circulations may develop along the trough, but generally conditions are not favourable for significant intensification," she said. "Although a couple of the many forecast models we use are suggesting locations for circulations, it's too early to forecast if and where any tropical lows may form, or speculate on how these may impact Northern Australia." After the centre of ex-Tropical Cyclone Trevor crossed the border and moved into Queensland and BOM cancelled a severe weather warning this afternoon for a small area in the far south eastern area of the Barkly and north eastern Simpson districts. "The flood watch area has contracted to the Simpson Desert, Barkly and Georgina River as easing rainfall has led to the flood threat having passed in the Carpentaria and Nicholson River areas," Ms Patrick said. "Recent rainfall in the Carpentaria Coastal Rivers area led to stream rises, but river heights are not expected to reach minor flood levels." The Bureau of Meteorology recorded rainfall totals in the 150-200mm range for some locations in the south east Barkly district and north east Simpson district during the past 48 hours. Jervois recorded 176mm of rainfall in two days, which is more than half of the annual average rainfall of 289mm.